While paper is always a great choice, sometimes you need something stronger. Red Legal Plastic Envelopes are a great alternative to paper for those searching for a sturdier casing. They're called Legal Plastic Envelopes for a reason. You'll be able to fit your legal sized paper in here with no problems! A standard size piece of paper? Well, he'll just be spoiled with how much room he'll have! 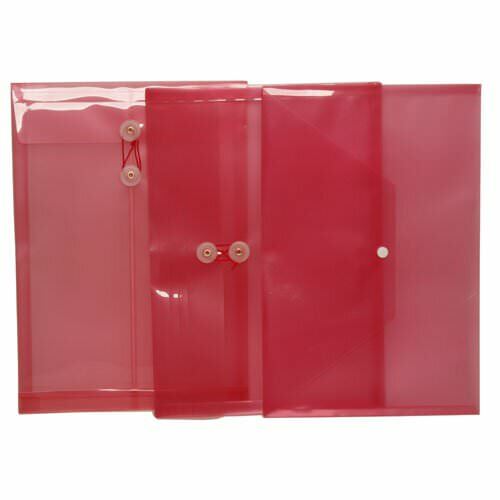 Big, bold and secure, these Red 9 3/4 x 14 1/2 Plastic Envelopes are great for storing important documents, files and papers that need safe-keeping. Their bright red exterior makes them easy to spot in the file cabinet and is perfect for those who prefer to organize with color coordination. Red Legal Plastic Envelopes measure in at a whopping 9 3/4 x 14 1/2 and are available in Legal Open End (envelopes open on the short side) and Legal Booklet (envelopes open on the long side). We also have button and string closures, snap closures, and Velcro® Brand closures! 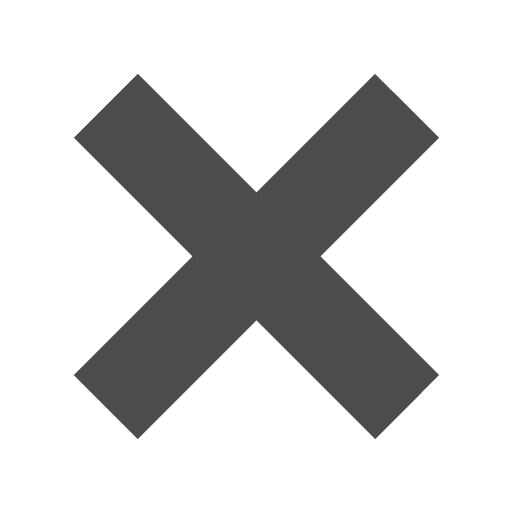 So start browsing through our awesome options now!